As precept payers, we are all shareholders in a Town Council that owns many "public buildings" and 100's of acres of land. 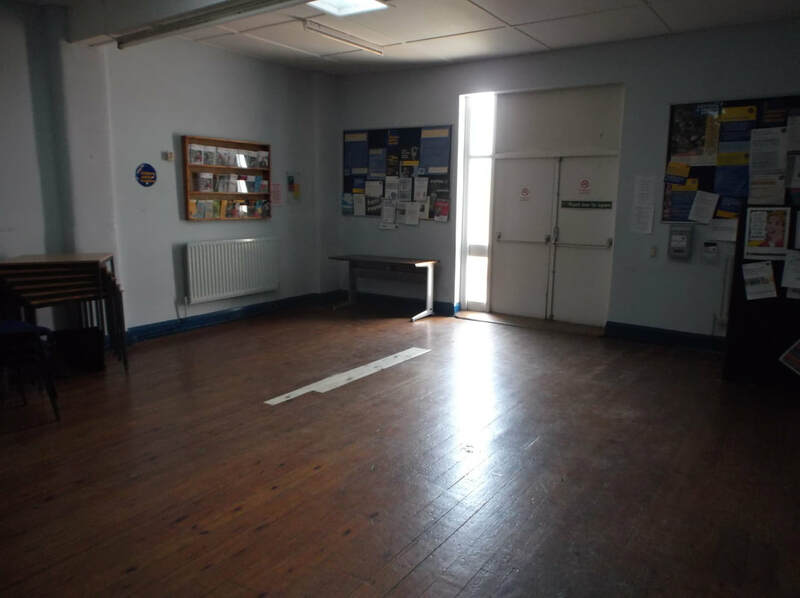 The Council provides many local facilities, which are separate from those of D.M.B.C and the Council is grateful for the assistance received from a dedicated team of volunteers and self help groups, in the maintenance of a number of it's assets. The Town Council maintains a number of community buildings for use by local people and other organisations. 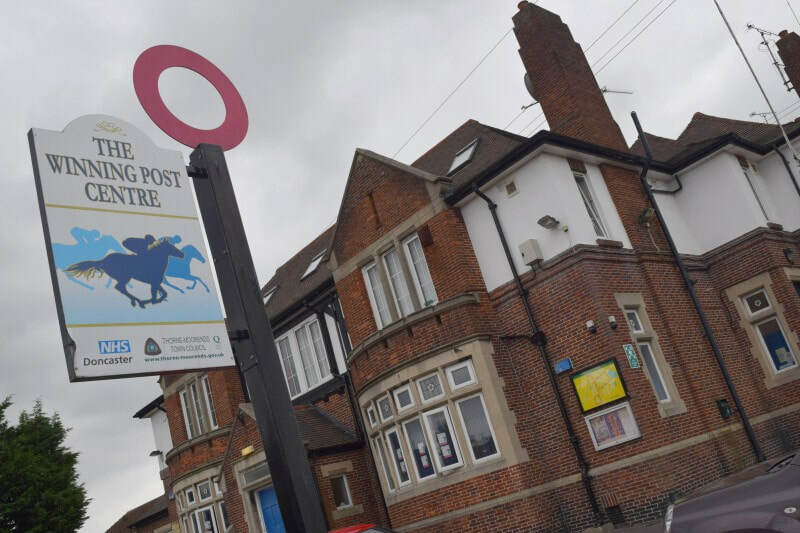 ​The buildings are run for community benefit with standard charges from £18 per hour with community and charity discounts available. The Town Council's hire charges can be downloaded here. 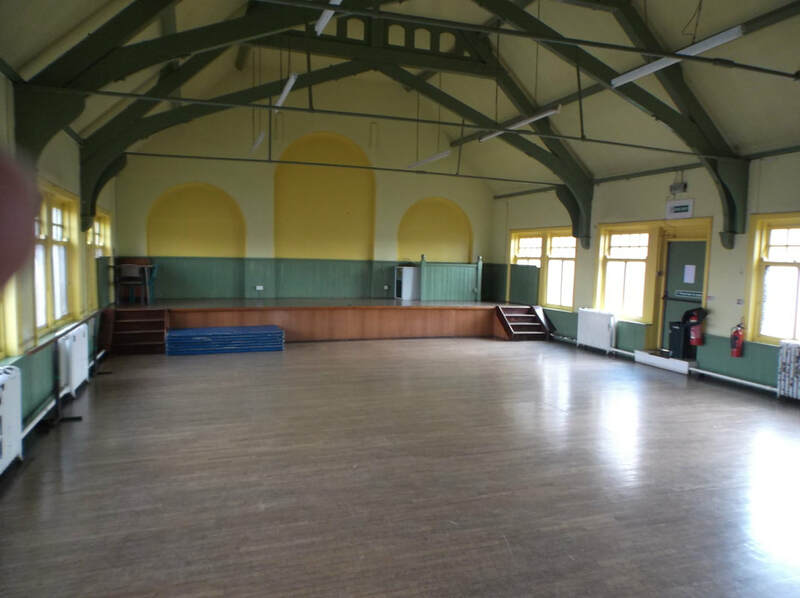 Large Community Hall with small stage area and seating for approx. 300 it also features a kitchen and community room. 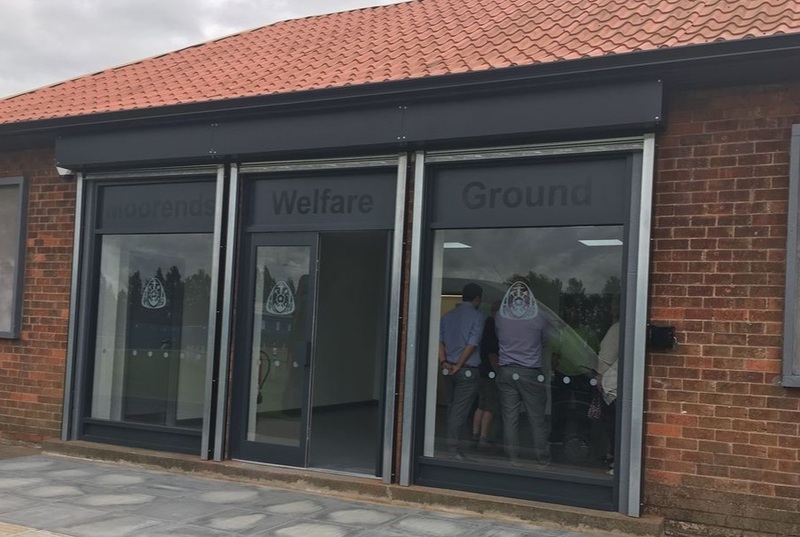 Sports changing rooms, kitchenette and medium sized multi- purpose community room. Downstairs meeting room and large community happy upstairs with kitchen. Community Hall with large stage, lighting and seating for approx. 300 ft kitchen and newly refurbished smaller community room. Sports changing rooms, kitchenette for use by local sporting teams playing on the Moorends Miners Recreation Ground. Medium sized space often used as a polling station. 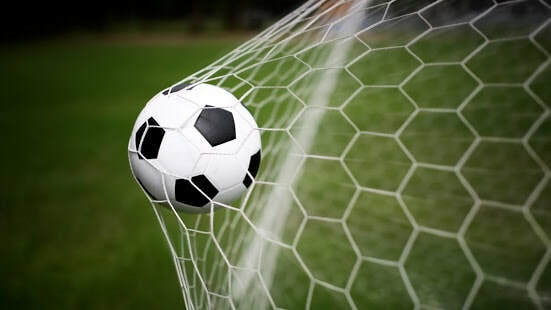 The Town Council owns a number of sporting and recreation grounds in the community, which are maintained by the Town Council in partnership with local sporting teams and community groups. Sports pitch hire is prices from £18.50 for Juniors and £36 for Adults. Reduced rates are available and further information regarding pitch hire can be found here. This 6 acre site is home to the Moorends Hornets and Stingers JFC, this is a large site with multiple match day and training pitches. 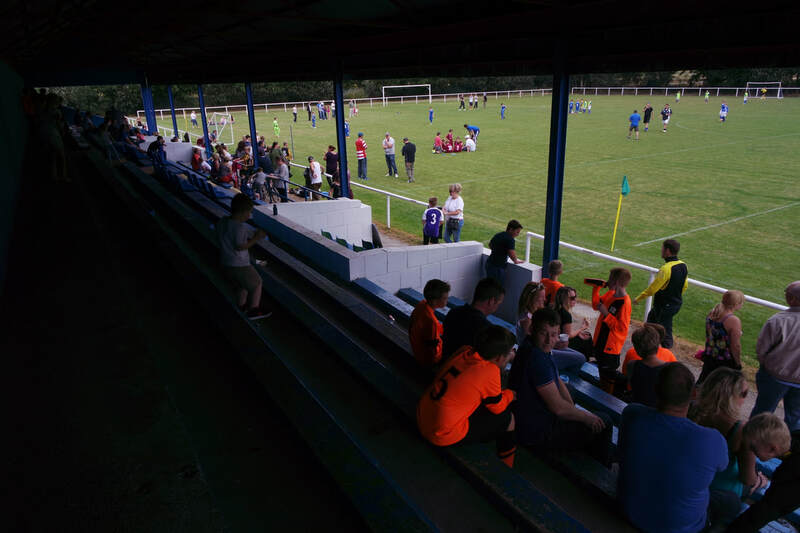 The ground was funded by Sports England and boasts one of the best playing surfaces in the local area. 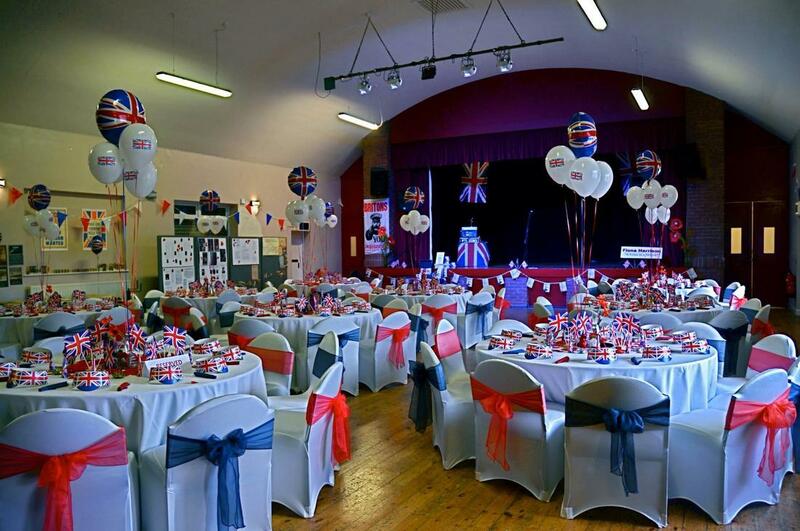 Community galas and charity events have also been hosted on the site. This large 25 acre site in Moorends boasts a League standard football pitch with grandstand, two bowling greens and pavilion, two rugby pitches, three football pitches and a large pavilion also a cricket pitch. 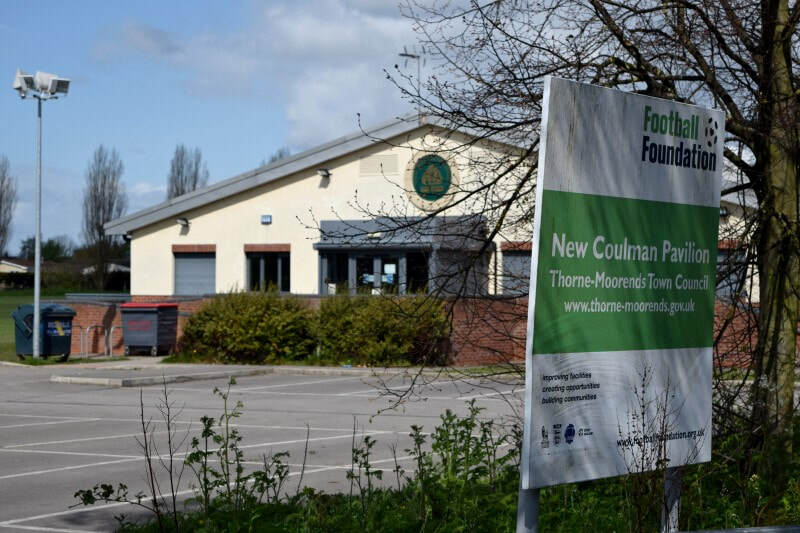 It is home to the annual Moorends Sports Gala, Thorne Colliery FC and JFC, Moorends Marauders, Thorne United and other local teams. This is a c.5 acre of mostly recreational open space with football pitches utilised by Thorne Rovers F.C. and local 'pub' teams including the Canal Tavern. 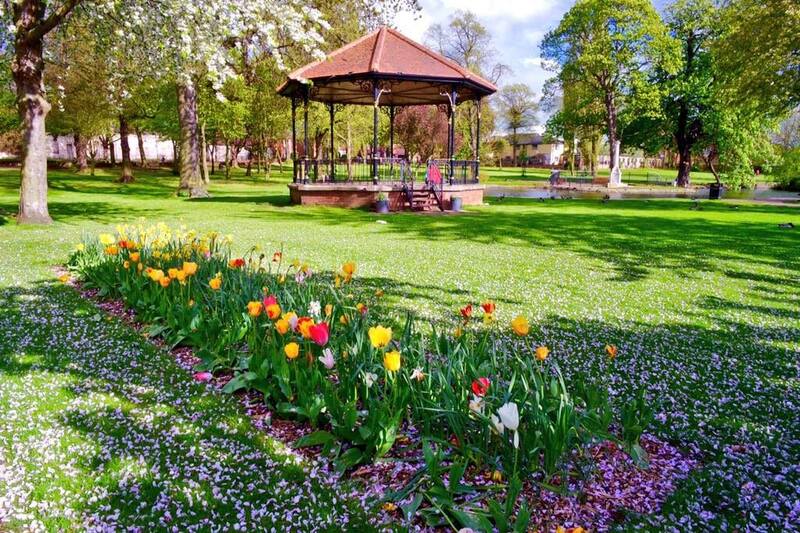 The Town Council owns and maintains a number of other parks and open spaces across the community. A site of about 6 acres, including a Remembrance area and play area. There is also a band stand which is the scene of much appreciated brass band concerts in the summer and a miniature steam railway. Approximately 79 acres of Community Woodland with a car park, picnic facilities, a variety of walks and paths and several ponds. The wood is home to a variety of wildlife and plant species, is open access to all free of charge and was awarded Local Nature Reserve Status in 2013. 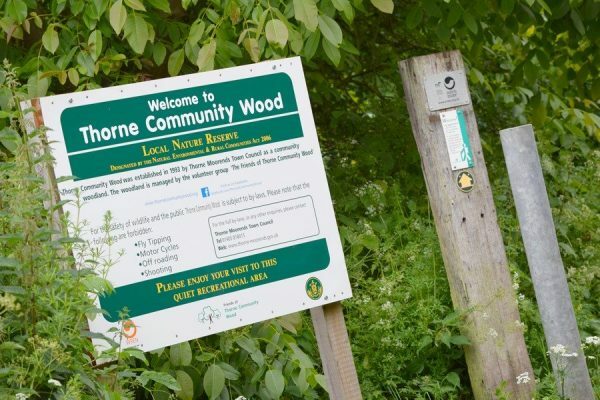 The wood is maintained by the local community group 'Friends of Thorne Moorends Community Wood'. 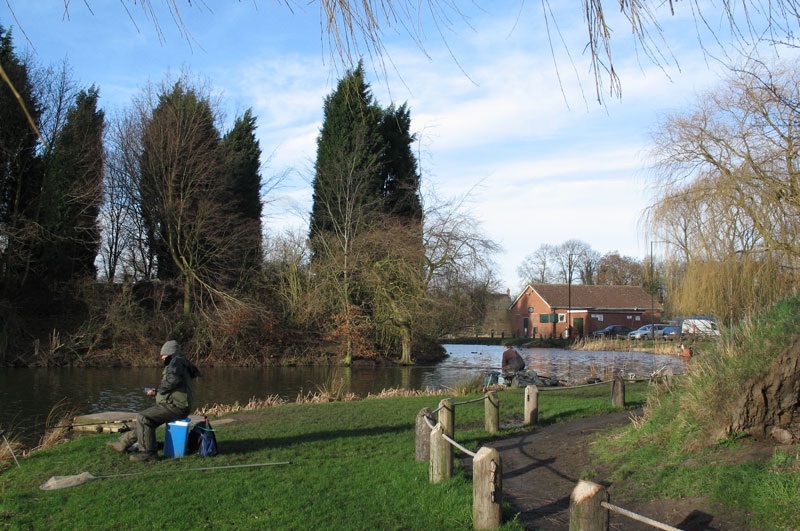 A 13 acre site of two fish ponds set in a very attractive area, well used by people from many locations, excellently administered on the Councils behalf by the Thorne and District Angling Association, as too are the Canal fishing rights. 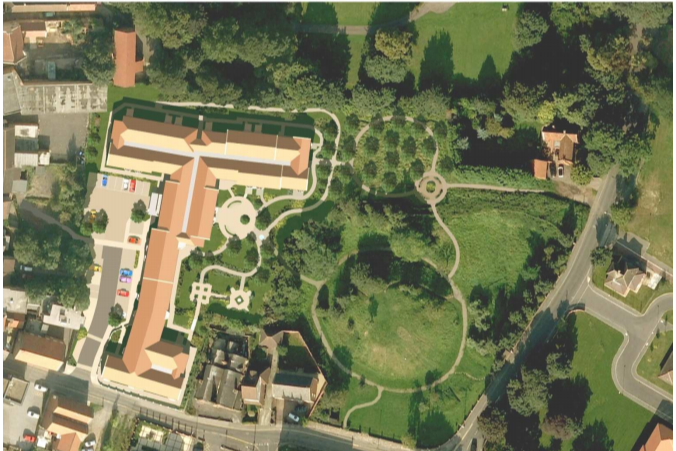 A 1.5 acre ancient monument site with adjoining lands subject to development to provide an extra care facility. The motte site will be preserved and maintained.